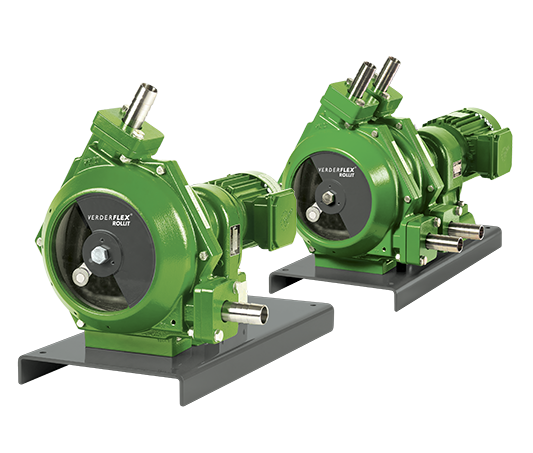 Peristaltic hose pumps are very versatile however generally they are for heavy-duty applications such as abrasive slurry, high solid content or high suction lift requirements found in industrial, sewage and mining applications. 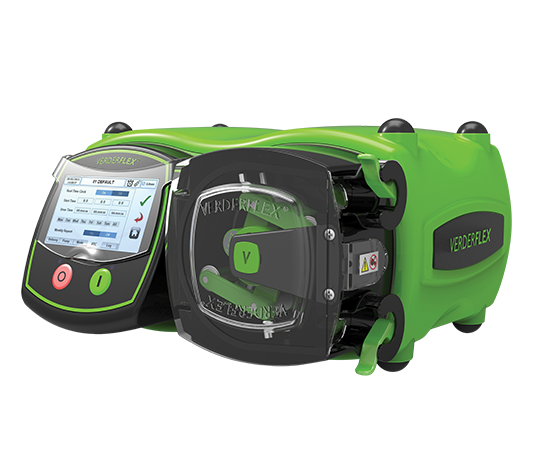 Our VF range features the world's largest ID hose pump for the most demanding applications. 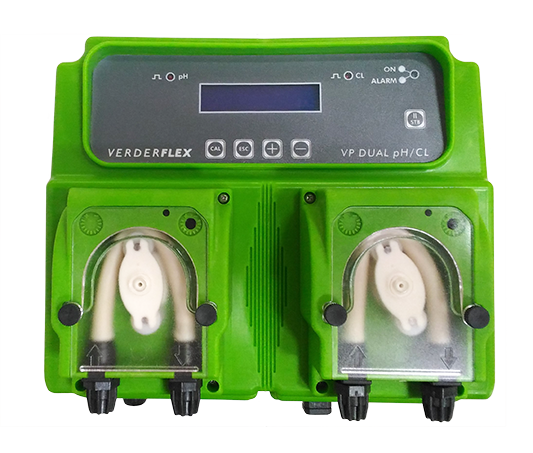 ✔ Verder’s peristaltic tube and hose pumps can pump abrasive, highly corrosive, viscous, high density and shear sensitive products. 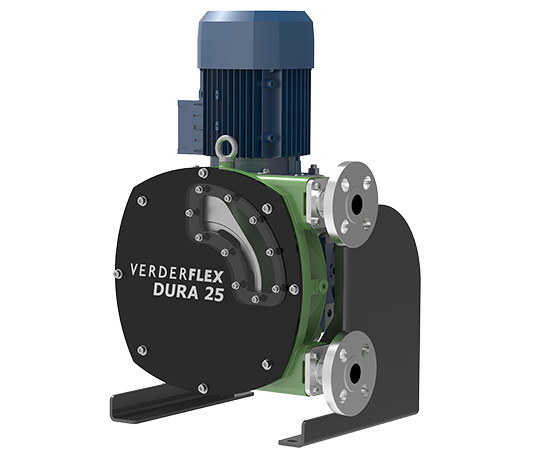 ✔ Verderflex® peristaltic hose and tube pumps are used in many industries including: water and wastewater, mining, food & beverage, chemical, pharmaceuticals, and the oil and gas industry. 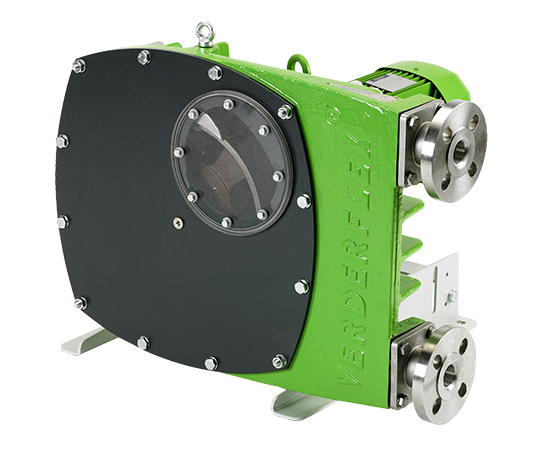 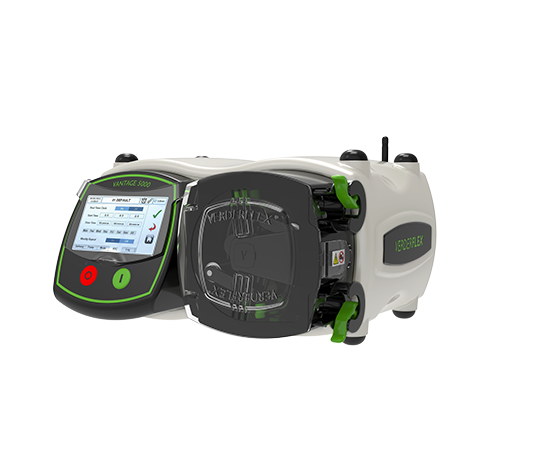 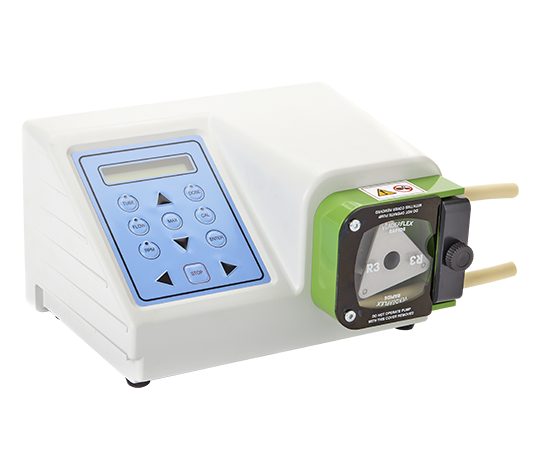 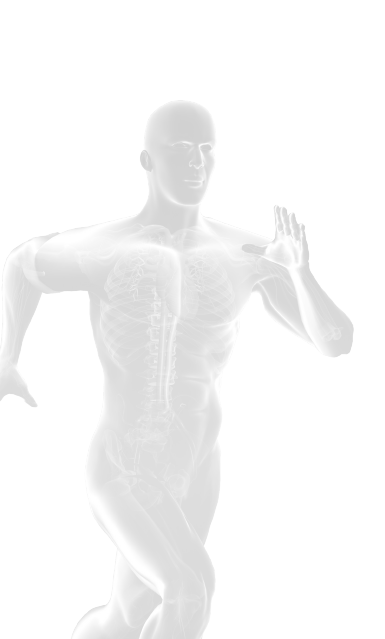 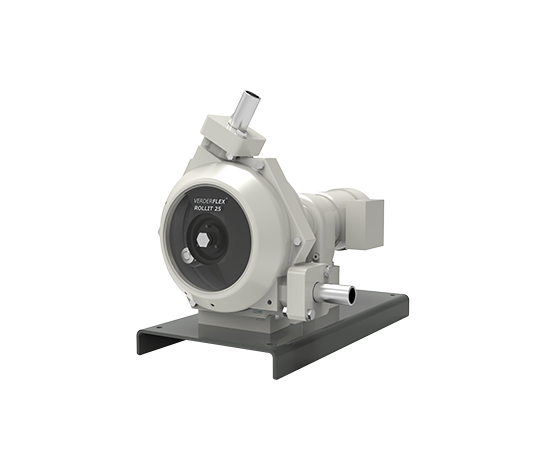 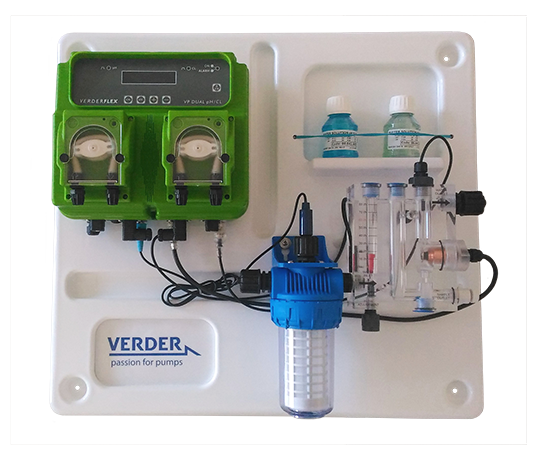 Every peristaltic pump features a flexible hose or tube, giving an open flow path which gives a high resistance to abrasion and permits the easy flow of solids, high S.G. and viscous media. 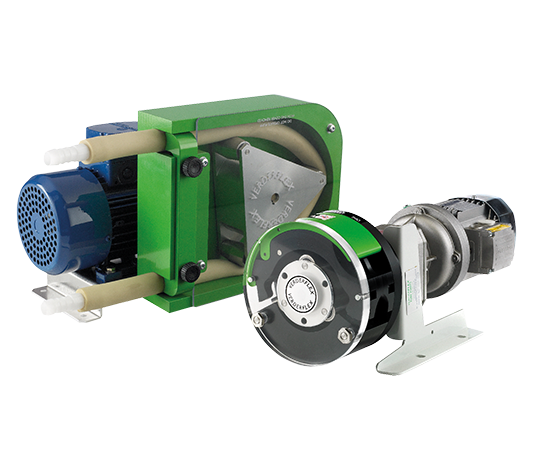 Despite the capacity for pumping some of the world's most difficult fluids, the pump itself delivers a gentle pumping action, making it suited for shear-sensitive product such as polymers and even whole fish!